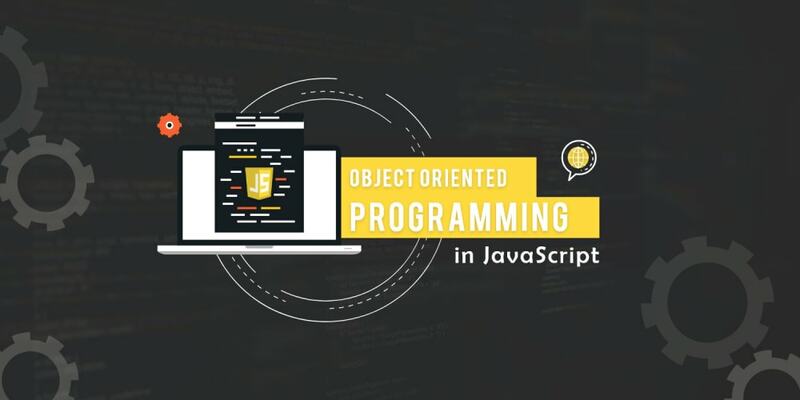 If you already have prior experience with Object Oriented Programming in another language, please put aside the knowledge you know, and read through the entire module with a beginner&apos;s mind. Now, let&apos;s begin by finding out what Object Oriented Programming is about. For this article, we&apos;ll only cover the first part. We&apos;ll look at inheritance in another article. In addition to having names and ages, humans can also say their name. You can write a sayName function as a method in the human object as well. Since humans are very similar to each other, you can also create another human object with the same properties (firstName, lastName, age ) and methods (sayName). Unfortunately, you can&apos;t call it human anymore because the human variable is taken up. Assuming you know Vincy, it&apos;s kinda weird to call her human2, right? You&apos;ll probably call her Vincy instead. So, instead of naming our human objects human and human2, it makes more sense to call them Zell and Vincy. Now, what if you need to create another human? You&apos;ll have to write the entire object from scratch, but that&apos;s a chore, right? You&apos;re copy-pasting so much code! At this point, you&apos;ll notice that human are slightly different from each other—we have different names, and we&apos;re of different ages. But we do have a common point—we can say our name. Wouldn&apos;t it be nice if you could create a function (or something similar) that makes individuals? Turns out, you can! All you need to do is to construct a function that has a this keyword, and you can create individuals with a new keyword. // Note: Don&apos;t worry about &apos;this&apos; yet. You&apos;ll understand it later. Follow along for now. If you console.log(zell), you&apos;ll see that he&apos;s a human with a firstName, a lastName, an age and he has the ability to sayName. The created human has firstName, lastName and age properties. It also has a sayName method. From this point onwards, you can create any number of humans you want with the same syntax. Each person you create will retain their individuality, and they will all be able to say their name! And that&apos;s what the object-construction part of Object Oriented Programming is in a nutshell—you construct a function (Human) that can create instances (people like zell, vincy and nicolas). Each instance you create needs to be able to contain individual data that are different from other instances. The function you use to construct instances is called the constructor. In Object Oriented Programming, the first letter of the constructor is capitalized (Human), while each instance is written like a normal variable (zell, vincy, nicolas). This small differentiation instantly shows you the difference between constructors and instances in your code. If you tried to console.log(this) in a constructor, you&apos;d notice its the same as logging the instance itself. this is a very important concept in Object Oriented Programming. So you need to be familiar with it. Here&apos;s an article that explains this in detail. One of the main parts of Object Oriented Programming is about creating instances from constructors. Each instance you create should retain its individuality, so they&apos;re different from other instances. When you create a constructor, you should capitalize the first letter of its name (like Human) to differentiate it from instances (like zell).